The one and only Zia Tammami interviews the beautiful jazz vocalist, Carmen Lundy. 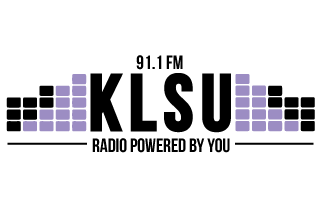 Tune into Spontaneous Combustion on 91.1 KLSU at noon to hear the exclusive interview. Carmen Lundy performs at Manship Theatre Friday, January 15 at 7:30. She will be joined by Jamison Ross on drums, Warren Wolf with the vibes, Kenny Davis on bass, and Victor Gould on keys.